Department of Corrections seeks shortcut for new prison industries, to make money faster. It’s all about making money faster, DOC says in its 2017-19 budget proposal. “If the Department is more quickly able to establish a new industry, it may be able to realize the profits of the industry sooner,” DOC said in its budget proposal. DOC must now hold a public hearing before it launches a new industry. Under the department’s proposal, DOC would simply submit plans for new industries to the Legislature’s Joint Finance Committee. The committee could, within 15 working days, call a meeting to consider the matter. If the committee does not notify the department that a meeting is necessary, the department could go ahead and implement the industry without public input. David Liners, state director of WISDOM, which is deeply involved in state prison reform issues, criticized DOC’s effort to curtail public involvement. 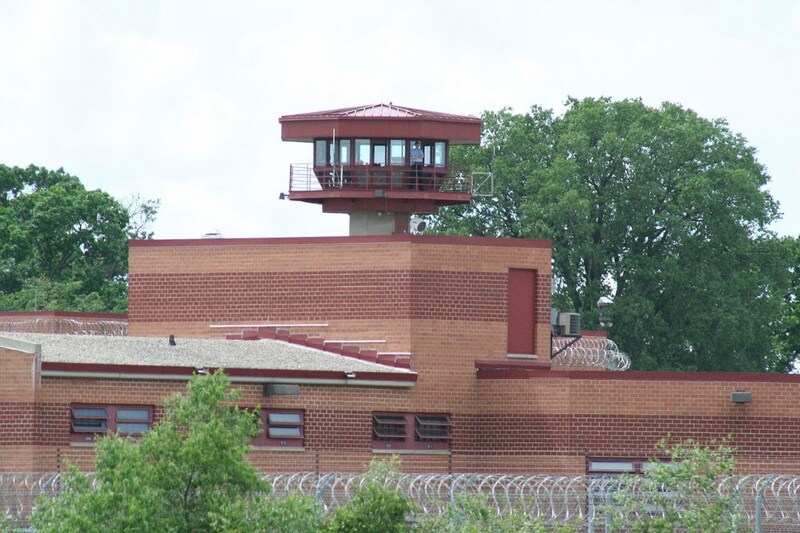 “The biggest problems with the Department of Corrections stem from a lack of transparency and external accountability,” Liners said. “Whether the concern is solitary confinement, procedures that affect parole-eligible prisoners, revocation policy, or prison industries, the Legislature needs to call for greater accountability. This measure seems to be an unexplained, unjustified move in an exactly the opposite direction,” he said. “Changes to procedure for the Department need to include increased oversight by people outside of the department itself,” he said. Prison industries remain controversial, with some critics alleging they exploit incarcerated people while others say the industries unfairly compete with the private sector. In Wisconsin, according to a 2015 Legislative Fiscal Bureau paper, the Department of Corrections’ corporate arm, Badger State Industries, runs businesses in textiles, including laundry and upholstery; imaging, including sign shops and printing; fabricating, including furniture and license plant manufacture; and a distribution center.